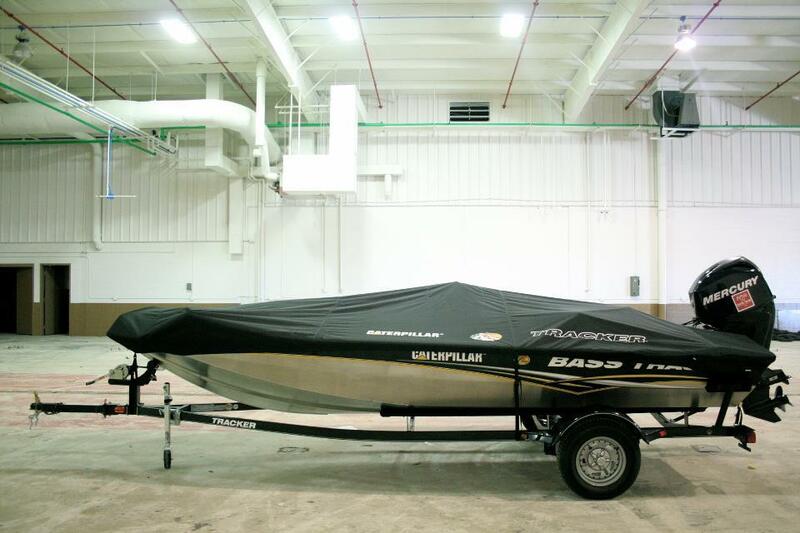 Uftring Auto Blog: Easter Seals Caterpillar Track Boat Winner! Easter Seals Caterpillar Track Boat Winner! Congratulations to Clint Cronkhite of Metamora!!! Clint is the grand prize winner of the Easter Seals one-of-a-kind, custom Bass Pro / Caterpillar Tracker boat. Proceeds from this raffle benefited Easter Seals, an absolutely fantastic organization. The formal grand prize presentation was held at 9:00am on December 21, 2011 at the Bass Pro Shop in East Peoria. The boat made a month-long tour through every Uftring Auto Group dealership, where customers could see the boat up close and buy tickets to win.